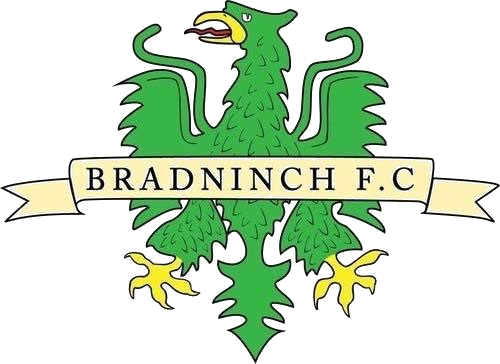 With all the talk of taking the season ‘one game at a time’, Bradninch Villa will have one eye on an automatic promotion place as they gear up for one of their most important fixtures. Leigh Brooks’ side have turned a corner and are starting to see their positive attitude and grounded football rewarded with points, helping them climb the table on consecutive weeks since the beginning of November. This weekend things step up a notch as they welcome fifth placed Sandford II to Kensham Park, a venue that’s proved tricky for plenty of visitors so far in the campaign. Villa have the chance to close the gap between them and the East Devon side to just three points, should they pick up a vital win. If they pull it off, the chances of automatic promotion to Division 7 will be handed a massive boost and set the boys up with confidence as they head into a testing fixture pile-up in February. 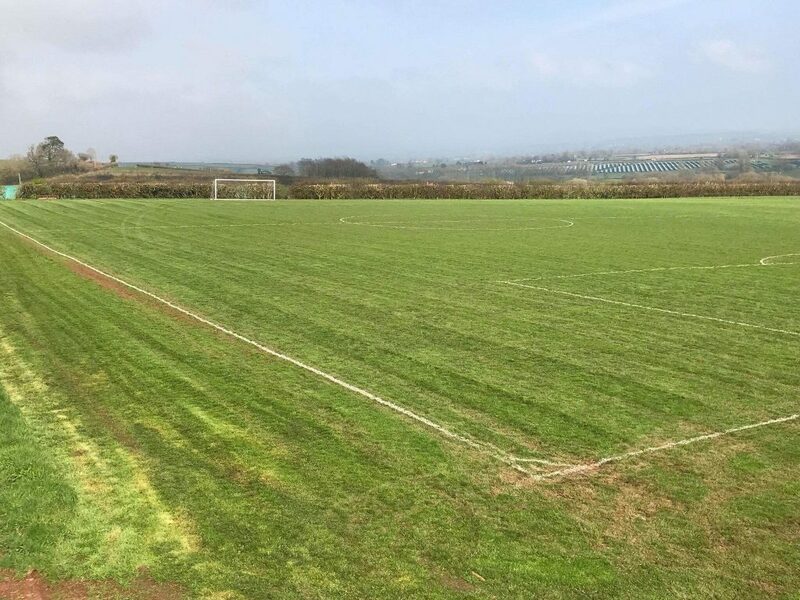 Last weekend’s 3-0 win over Tedburn St Mary II may look good on paper, but everyone in the side would admit they were not up to the standards that Brooks expects on a Saturday afternoon. Goals from Max Rawlings, Tim Brown and Liam Holmes gave Villa the three points but everyone involved will need to up their game if they hope to see off Sandford II this weekend. It’ll have been a long week for manager Brooks as he contemplates his starting XI with a near enough full squad at his disposal. One person missing from his arsenal is Tom Rhodes, with the striker missing out despite an impressive performance last weekend that resulted in him assisting the goal that killed off the game. For a second successive week, Brooks will be without fan-favourite, Nathan Hodge, who will have to miss out again due to family commitments. Competition for places is becoming stronger week on week with Brooks noticing a considerable improvement in training over recent weeks. The focus now is to take that mentality into the game in order to get the very best out of the players that feature in green and black this weekend. “Saturday’s game is hugely important to how the rest of the season pans out. It’s been a fantastic run since November and we’ve beaten some good teams above and below us but a win on Saturday cements the foundations we have been laying these past few months. All are welcome to come and support the boys this weekend as they aim to continue their winning ways. Kick-off is at Kensham Park from 2.15pm.